1).Made of 100% bamboo material. 2).Use in office/home to display or store. 1.Steady structure,can display variety houseware items. 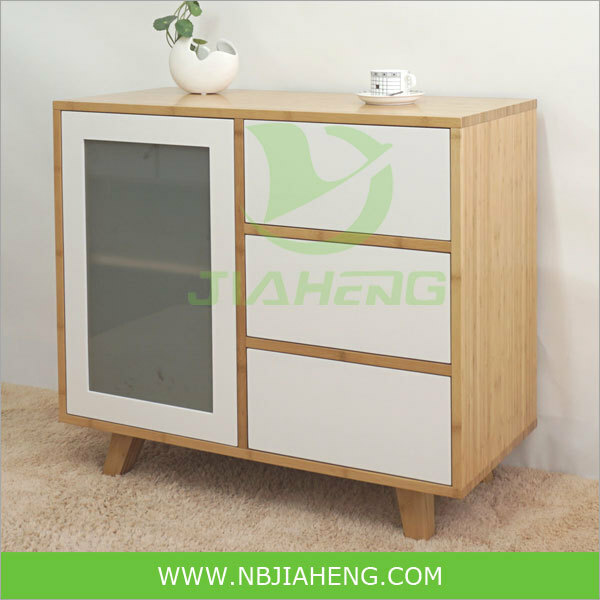 1.Made of eco-friendly bamboo material with high strength. 2.Nice thickness on the surface embody the distinctive looking. 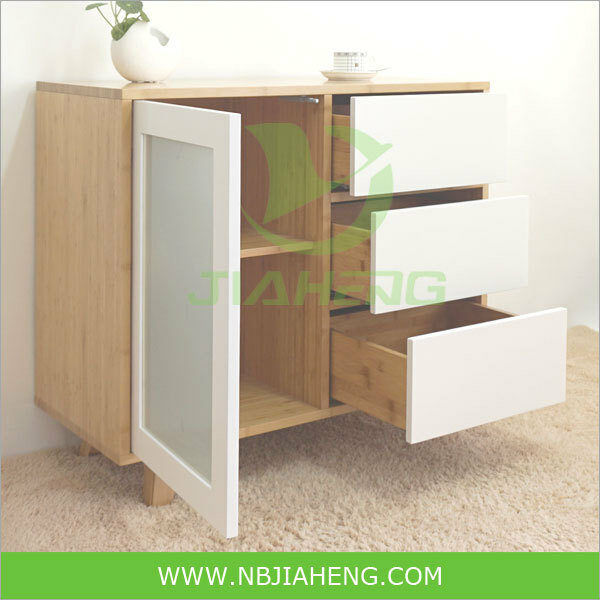 3.Three drawers for storage which is ideal for bedroom and living room. 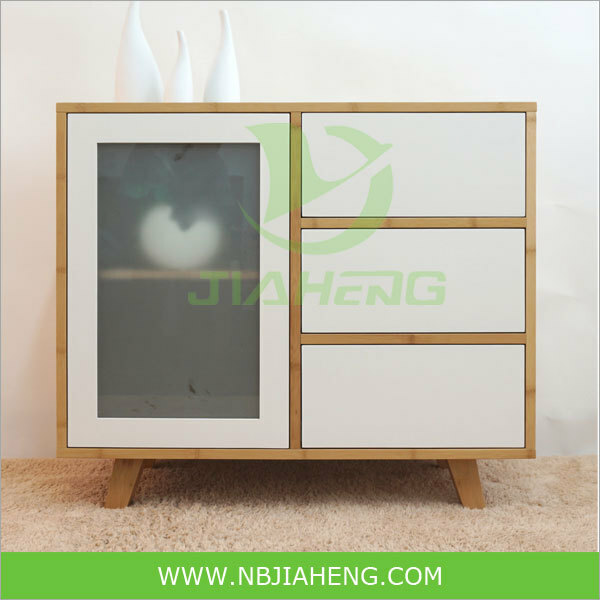 4.aluminium-plated metal handle is included on the drawer. 5.Natural and carbonized color available for option. 6.Specified size and design from the customer are available. 6). Bamboo products decompose into a completely reusable and nutrient-rich composted soil. 4. 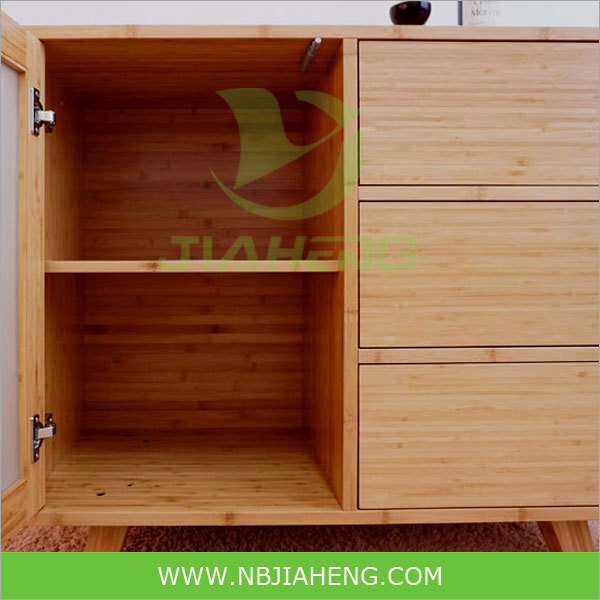 Durable, environmental protection, harder than most woods, easy to wash, Use environmental-protection glue. 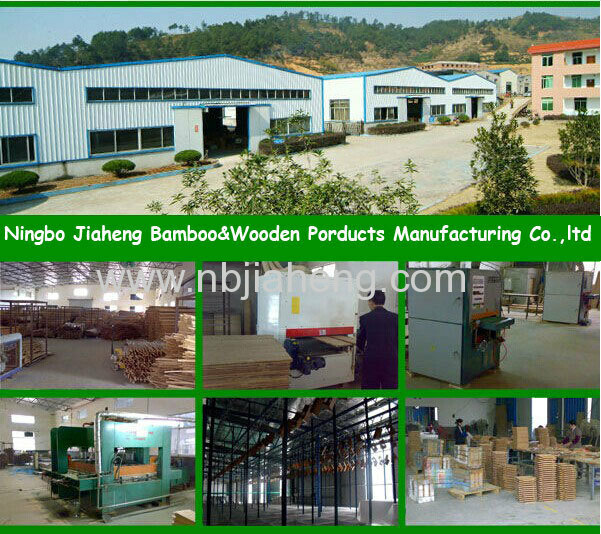 We have the QC department to check each process strictly from material selection to packaging. Can dismounting for package and suit for shipment.